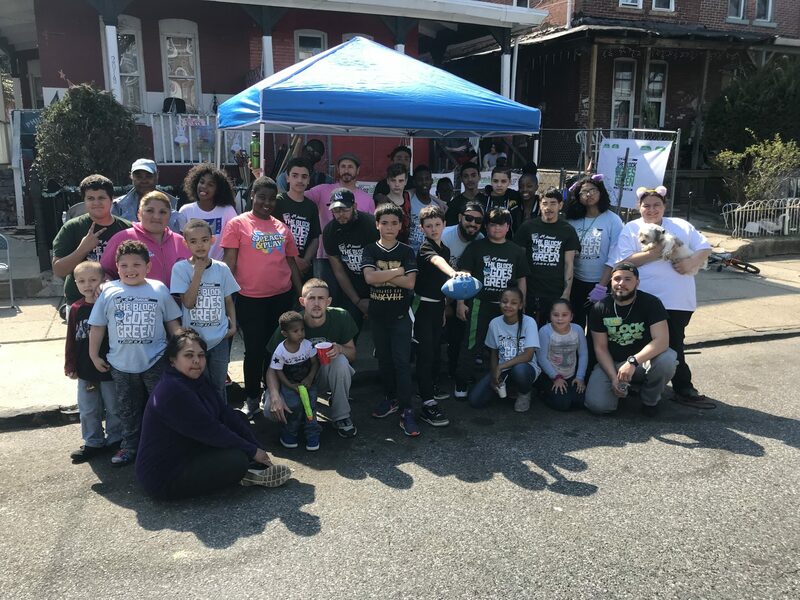 The Block Gives Back on Saturday kicked off its fourth annual The Block Goes Green street-cleaning effort. The Block organizes a “4 Blocks in 4 Weeks” cleanup, which is set for each Saturday in April. This past Saturday, the Block cleaned the 2000 block of E. Madison St. in Kensington. Dozens of bags of trash, debris and two televisions were collected and dropped off at the corner, and a city sanitation truck came out to remove the garbage. 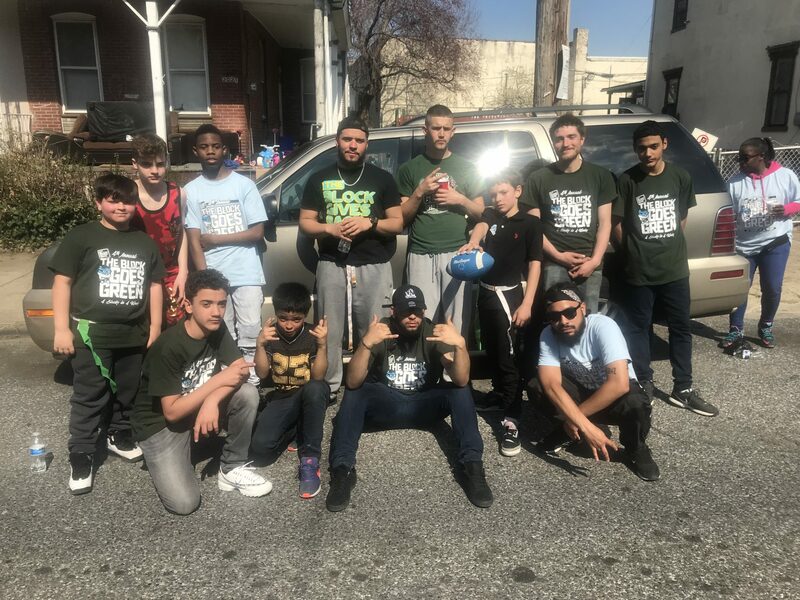 The day included music, drinks, cake, cupcakes, snacks, football, basketball and pizza donated by 4 Son’s Pizzeria, 3145 Kensington Ave. All participants receive T-shirts. Sponsors included Schummers Auto Repair, the Limelight Highlight podcast, M&W Decor, the Queen Corner, Black Phi and Kairos X. This Saturday, the Block will clean the 4100 block of Paul St. in Frankford. 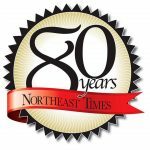 The group will move on to the 800 block of E. Cornwall St. on April 20 and the 2800 block of N. 26th St. on April 27.